"Art exists on a daily basis. As we get up from bed and open our eyes, we see shapes, colors, and patterns. It adds aesthetic value and priceless joy to our daily routine". Solomon Barroa is a published author of various medical texts (Amazon.com) and abstract digital artist (Saatchi Art). 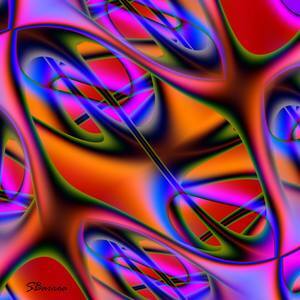 He is currently focusing on fractal and other types of abstract digital artwork.